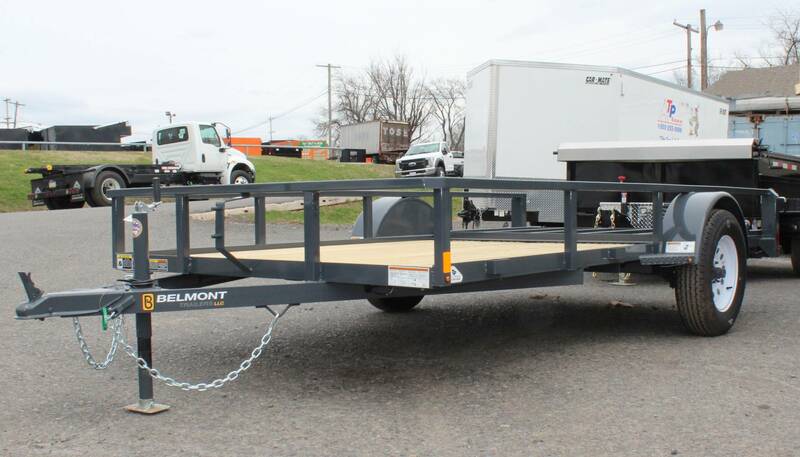 Discounted Trailers | Trailer Sale in Limerick, PA | T.P. Trailers, Inc. 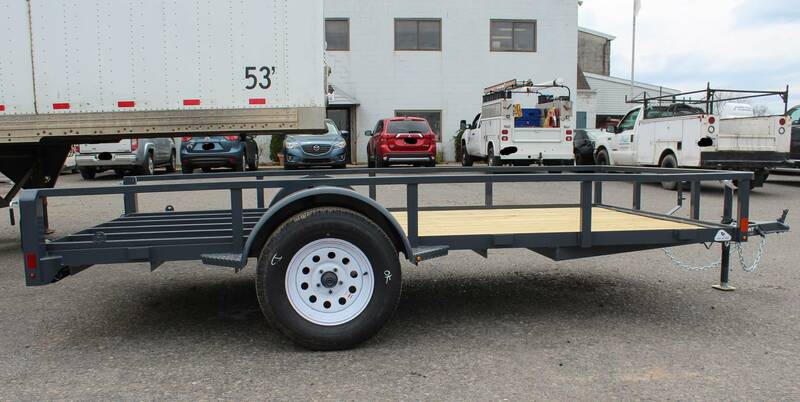 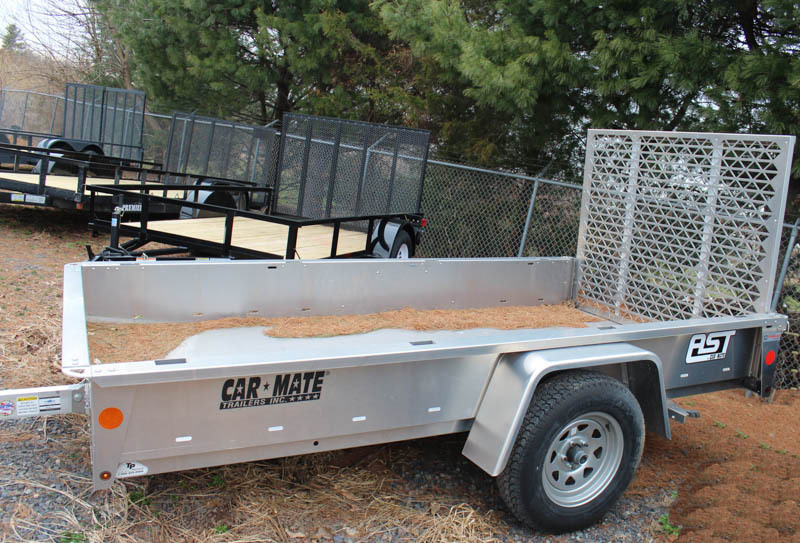 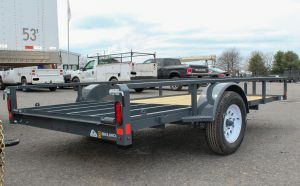 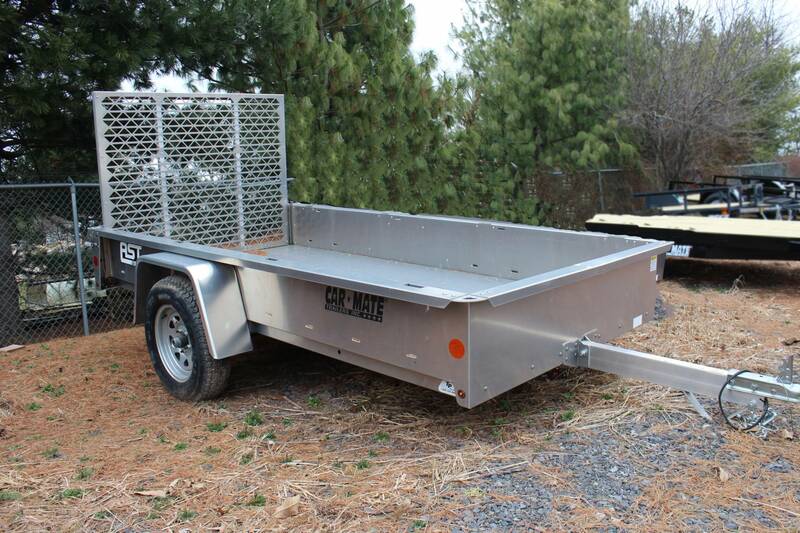 In the market for a previously owned or leftover trailer model? 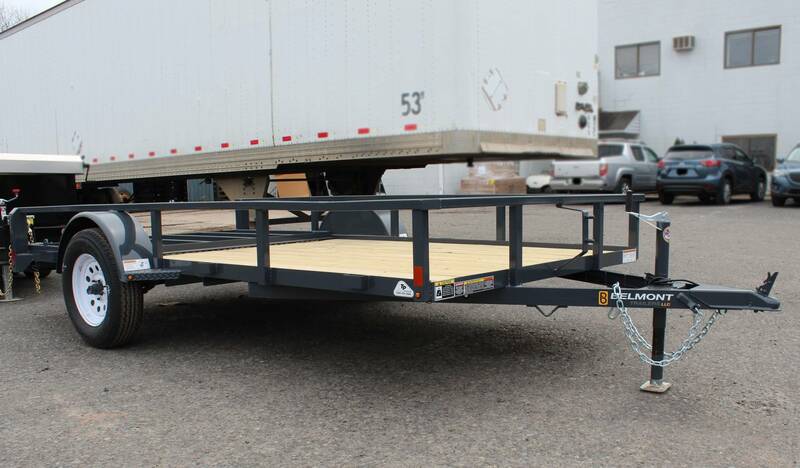 Our selection and availability vary daily, so check back often or contact our sales department to specify the type of trailer that’s ideal for your needs. All of these trailers are evaluated so we can offer you a fair price. 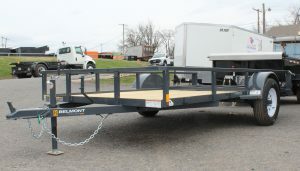 Call or stop by anytime to check out our selection of trailers on special.